Our student in Monmouth Academy of Ballet’s Spotlight for the month of March is Carolyn who has been dancing for 14 years, training in numerous styles such as ballet, contemporary, jazz, and tap. She began her training at 100% Dance where she took class and eventually was a member of the competition team for five years. For the past two years, Carolyn has been training at the Monmouth Academy of Ballet to fully commit herself to her favorite style of dance. 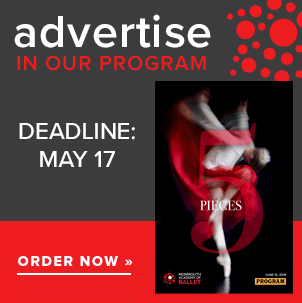 She has received scholarships and has studied at the prestigious Burklyn Ballet Theatre summer intensive in Vermont the past two years, performing in classical pieces such as excerpts from Jardin and original Rob Royce choreography. 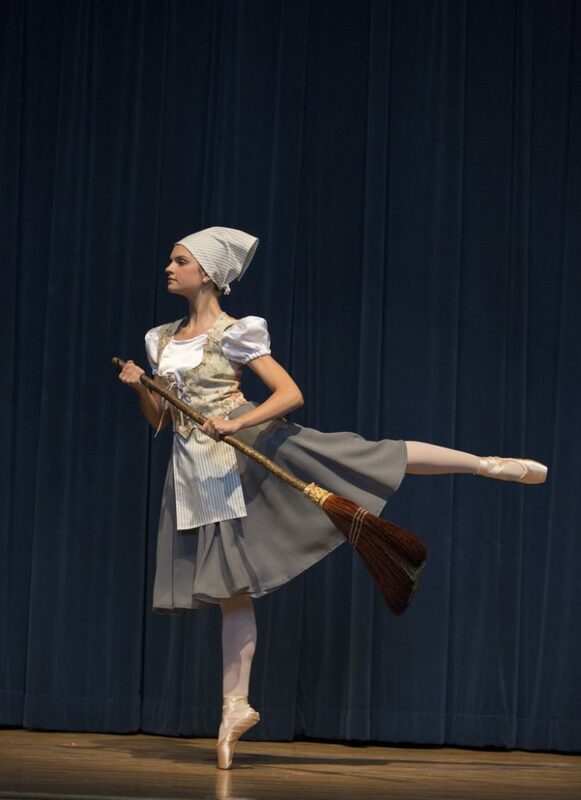 Last year Carolyn was cast as Cinderella in Monmouth Academy of Ballet’s production of Cinderella and is so grateful to Miss Ellen for her first role in a classical ballet production! She is very excited to be the evil queen in Snow White and The Seven Dwarfs this year and is ready for her bittersweet last performance of high school.